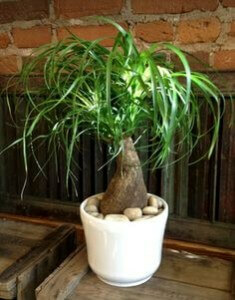 In recent years, the ponytail palm tree has become a popular houseplant and it is easy to see why. 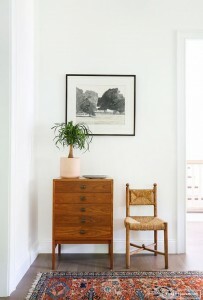 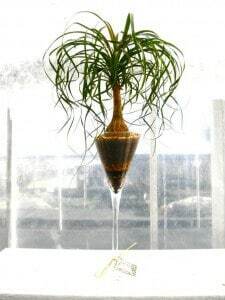 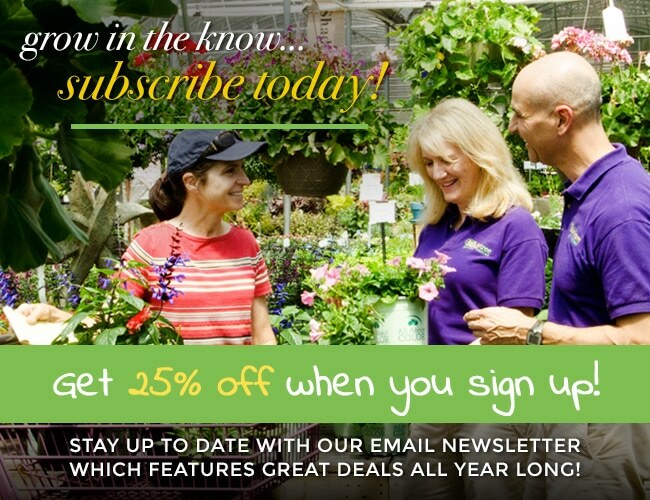 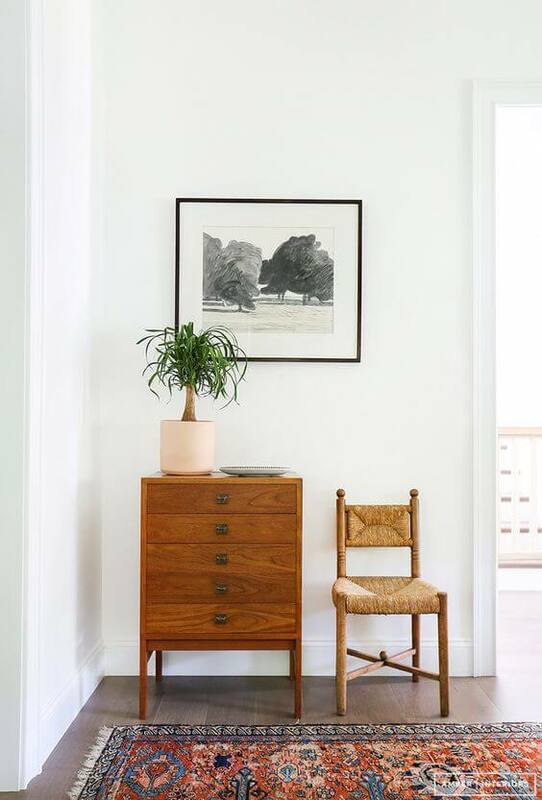 Its sleek bulb-like trunk and lush, long curly leaves make it visually stunning; and the fact that it is forgiving and easy to care for makes this an ideal houseplant for many people. 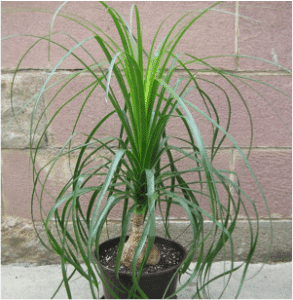 Oddly enough, a ponytail palm tree is neither a palm nor a tree: it is a member of the Agave family and is actually a succulent!